The company has more than 30 years’ experience converting injectable therapeutics to oral formulations, utilising its research, development and manufacturing knowledge. It also has an extensive library of fully characterised carriers, which transport therapeutic molecules across membranes. Emisphere Technologies helps its partners advance their drug product portfolios and create differentiated line extensions. Its technology enhances the clinical profile of both pre-market and marketed products. The firm’s capabilities range from early proof-of-concept to development and commercial activities. Emisphere Technologies’ proprietary oral drug delivery platform Eligen® uses passive transcellular transport to enable drug molecules to cross cell membranes without modification. 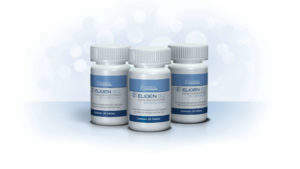 In addition, the technology maintains the integrity of gastrointestinal absorptive cells. The platform can be used to orally deliver active pharmaceutical ingredients (API) such as peptides, proteins, oligonucleotides and oligosaccharides, which are typically only available as injectables. Changing the delivery method increases patient adherence and drug convenience. The technology can also be applied to other delivery pathways, including buccal, rectal, inhalation, intra-vaginal or transdermal. 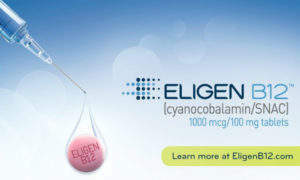 Eligen® is designed to increase bioavailability and maintain the pharmacological properties of molecules. It also optimises absorption rates and decreases time to onset-of-action. Emisphere Technologies can integrate Eligen® into a formula whether the drug is in its first developmental stages, in a very advanced phase, or has already received regulatory approval. 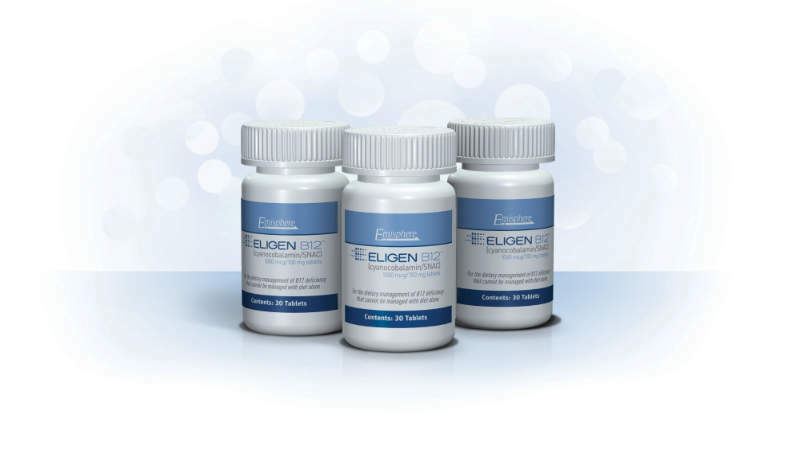 Eligen® has a wide range of applications, including oral formulation development of insulin and GLP-1 receptor agonists. 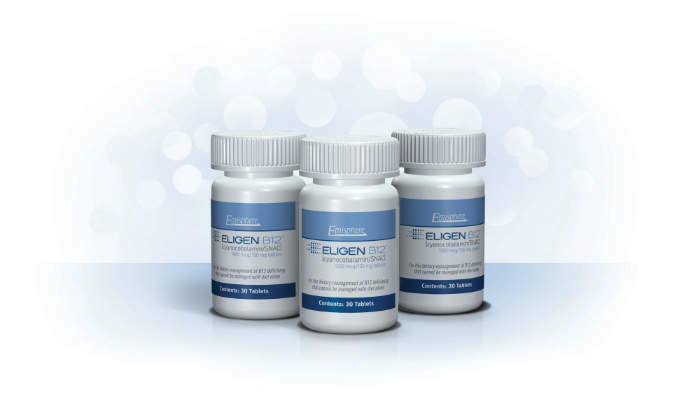 Eligen B12™ is a once-daily non-prescription medical food designed to normalise B12 levels. The drug is indicated for dietary management for patients with medically diagnosed vitamin B12 deficiency due to a disease or condition that cannot be managed by diet modification alone. 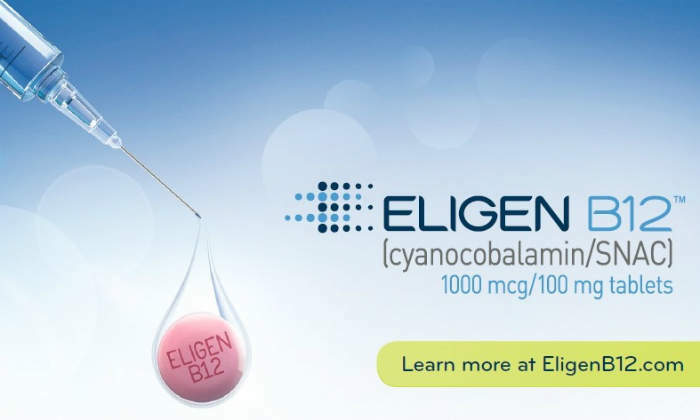 Eligen B12™ uses Emisphere Technologies’ advanced Eligen® technology, which delivers B12 through the gastric lining using carrier salcaprozate sodium (SNAC). The technology allows the carrier to bypass the intrinsic factor in the stomach that normally facilitates B12 absorption. 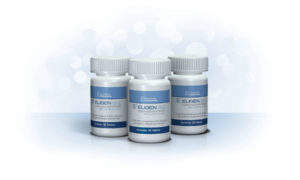 In accordance with new US Food and Drug Administration (FDA) guidelines, which state medical foods no longer require a prescription, Eligen B12™ can be purchased at alingen12.com and delivered straight to the patient’s home. This study was originally published by Elsevier HS Journals on March 14, 2011. 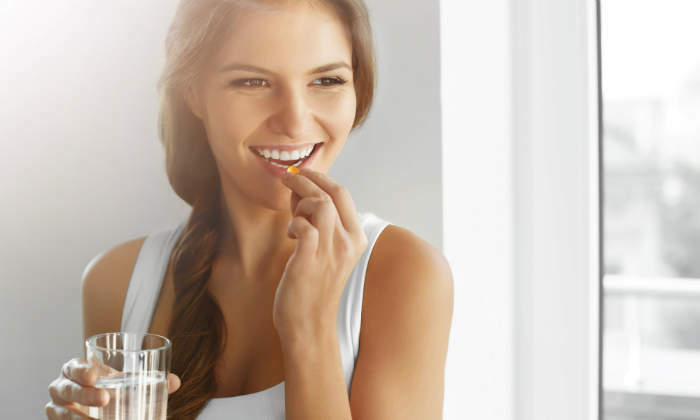 The objective of the study was to compare the efficacy and safety profile of a new proprietary oral vitamin B12 formulation (oral B12) with intramuscular (IM) vitamin B12 (IM B12) in restoring normal serum B12 concentrations in patients with low cobalamin levels (<350pg/ml).